Combloux resort opening date will soon be available. Overlooking the Mont Blanc, Combloux, Alps offers an exceptional panoramic view over the Aravis mountains, the Mont Blanc and the Fiz mountains in the middle of wood and stone chalets and traditional farms. Combloux has preserved its traditional mountain style thanks to the Mont Blanc and its famous and symbolic bulb shaped bell tower. Its natural surroundings and the lack of concrete buildings means complete beauty, sport and leisure. Activities available for Pass Montagne holders include summer sledging, mini golf, canyoning, paragliding and many more! 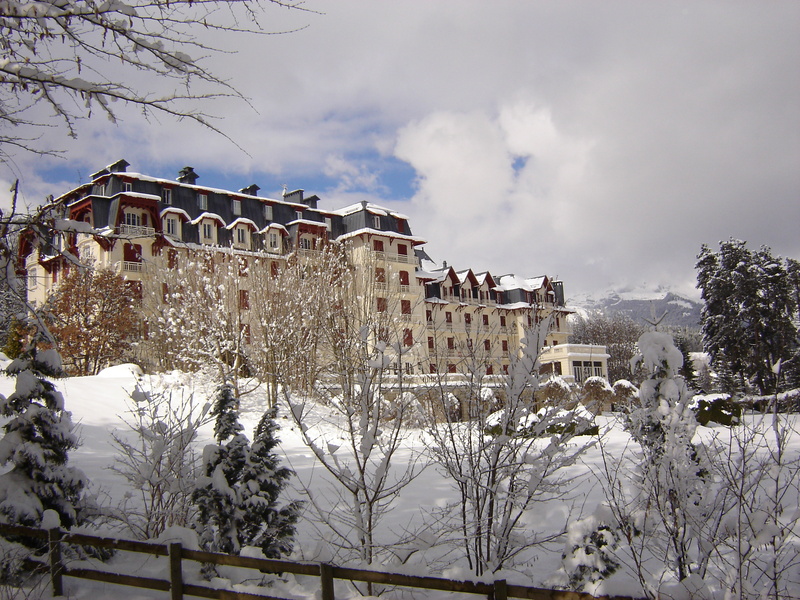 Book your accommodation in to Combloux resort, a few steps from your favourite activity.